To interview Mayor Clive Polkinghorne, call 01736 753020. 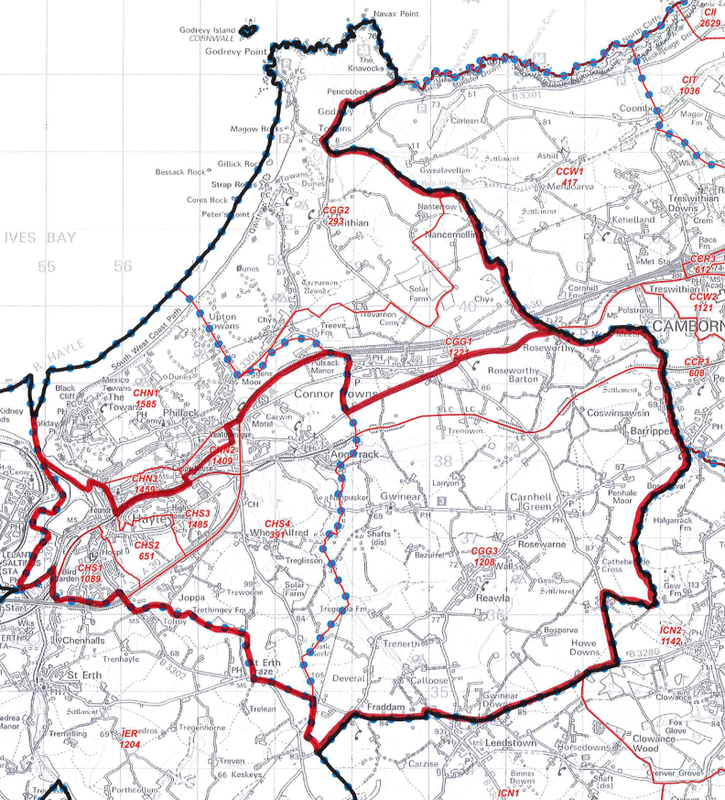 The current proposals for Cornwall Council boundary changes can be found at https://consultation.lgbce.org.uk/node/9428. While the population split is roughly even, the huge geographical area in the Gwinear, Gwithian and Hayle East Electoral District is clear. 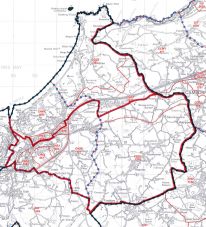 Hayle Town Council proposed a north-south split which retained the 50:50 split of the population while matching the size of the electoral districts to ensure the possibility of fair and effective representation on Cornwall Council for all. Maps to support these proposals are attached.